I think I have wanted one for so long. I think... no I know the performance can be beat with F18 stack. All of these subs are awesome and get low! Once could have one custom made using higher quality components. Those are end game speakers and sub for music to me. And as I mentioned above, Jeff from JTR works directly with Jim Salk to customize them if wanted at a very reasonable rate. Absolute low bass beast! Internet direct is killing it! So many opportunities for end game bass. 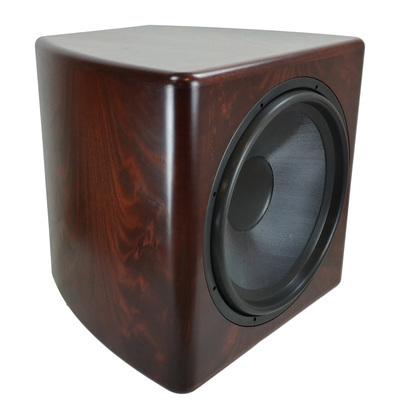 A couple of custom Salk edition JTR, Rythmik, or Stereo Integrity subs mated with room correction of choice would kill in performance, quality, and beauty of construction. Still, I think Joey wants that REL. Super choices there, if I had the coin, I would do the JL’s all day. But no hi level is what stops me. They are stunning though. Just heard them again at the dealer I purchased the Elacs from. Amazing subs. Gotta have at least two sub IMHO. Artwork stands. Sticky tape probably would be needed though. Sounds like you want the REL Joey. If high level inputs are a must have, My bet is that is where you will land. WLDock pretty well covered the major players. Based on personal experience, forget the SVS sealed. JTR, Seaton and Rhythmik are all solid. 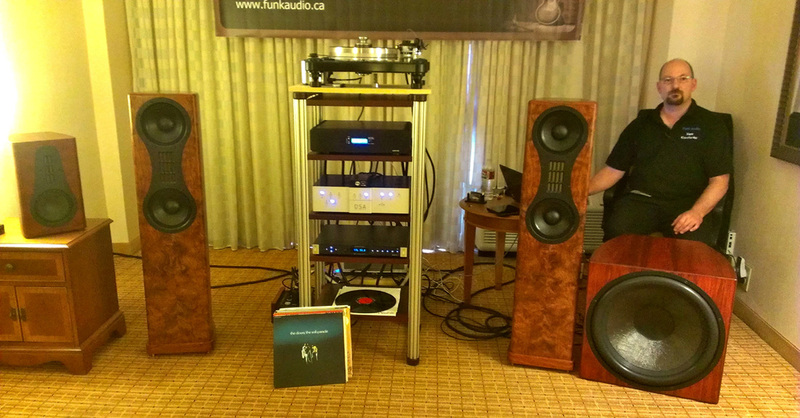 If you are considering JL, they are nice, but aren’t in the same league as Funk Audio. I can’t speak to the other brands. I have owned a pair of Funk subs for years. They replaced JL’s. They are the only components in my system I haven’t had any desire to upgrade. I don’t play at your level of gear, but you should at least check them out. You're a bad man Joey! Please talk direct to the technical department at JL and discuss the speaker level vs. line level conversation. Let them know what you are trying to do. Maybe they can recommend something or put together something for you. 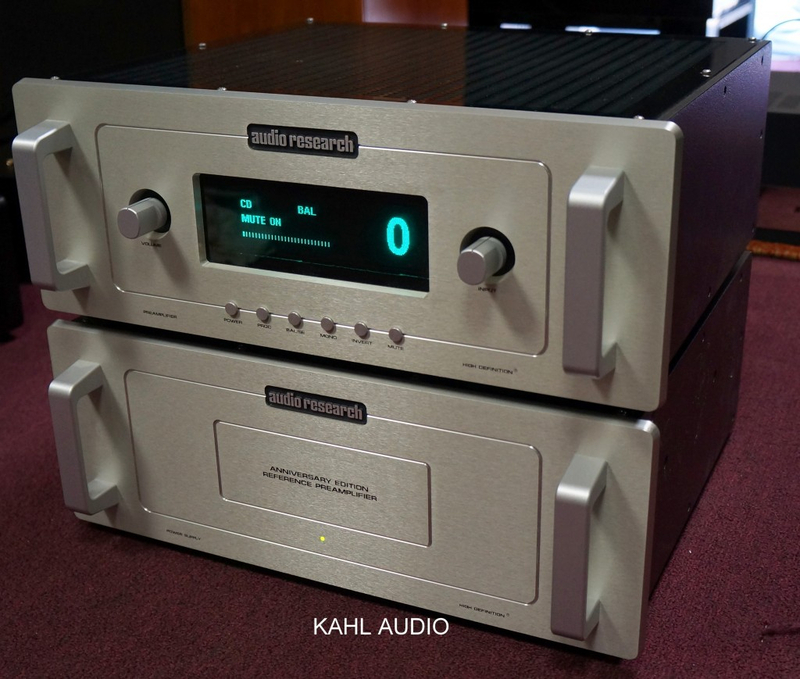 Do you still have the mega watt Boulder amp? 98 - thx for the info, I will look into it. I’m not into diy so I hope it’s not that. WLD - yes I still have the Boulder and while I plan on getting a tube amp at some point for variety, I won’t be replacing the Boulder unless I can afford a bigger Boulder. Interesting you bring up the balanced inputs of the Gotham. Can you look at this preamp and see if it works with the Gotham. I don’t have that ARC anniv pre but it’s on my radar for the next 18 months. The Gotham wants true Balanced inputs not unbalanced to balanced adapters. That AR pre looks good to go with two sets of balanced outputs. So you are not familiar with Funk Audio? I listed one of their subs in the internet direct list I put together. They are a Canadian custom sub maker. Their subs have furniture quality finishes and they are expensive even with the USD to CAN exchange rate. It is a good looking sub. 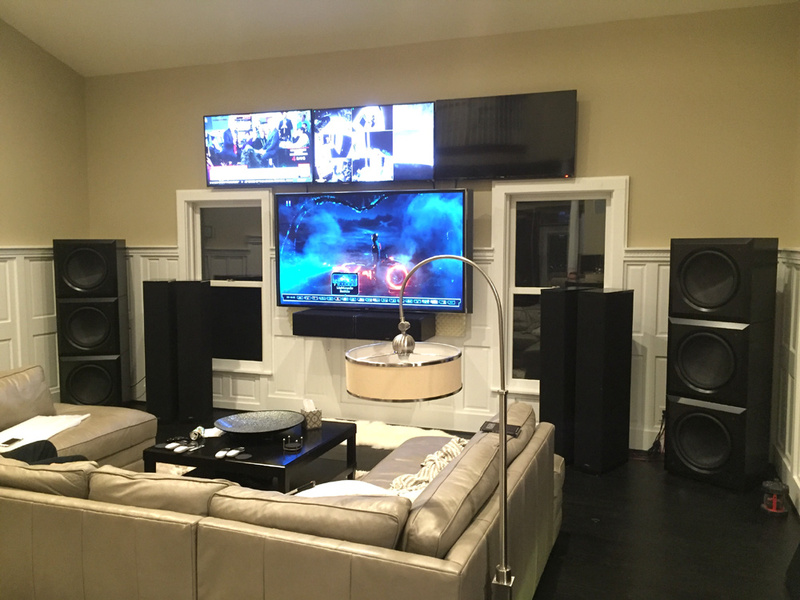 REL makes the best musical subs but I will admit I am happy with my B&W DB1D that I use with my 805D3 in my family room setup - took a bit of dialing in. I also use a REL B1 with my Cremeona Auditor Ms in the listening room. Congratulations, Joey. That took some self control. Now I direct your gaze to the two-page ad by YG Acoustics for their “Invincible” subwoofer in the latest issue of The Absolute Sound (pages 6-7). I heard dual rel 212 and it did not push me to rel. I know the 25 would be better, but I believe that the main issue will not be hi level or low level inputs, it would be whether I have control of the subwoofer ecosystem relative to my speakers. With the JL Audio, I can add the JL Audio CR1 crossover, fully analog unit. I can control high pass (where I cut the speakers low extension off at) and I can control low pass filters (where I introduce the subwoofers). In addition, I can control slopes at 12db or 24db per octave at those frequency points. I can also run the JL Audio subs' DARO room correct to truly improve and control the room response. I believe I will not be going with the Gotham 213 as I would like to have dual subs. Dual Gotham might just be enough to break the bank for me at this time... sad. 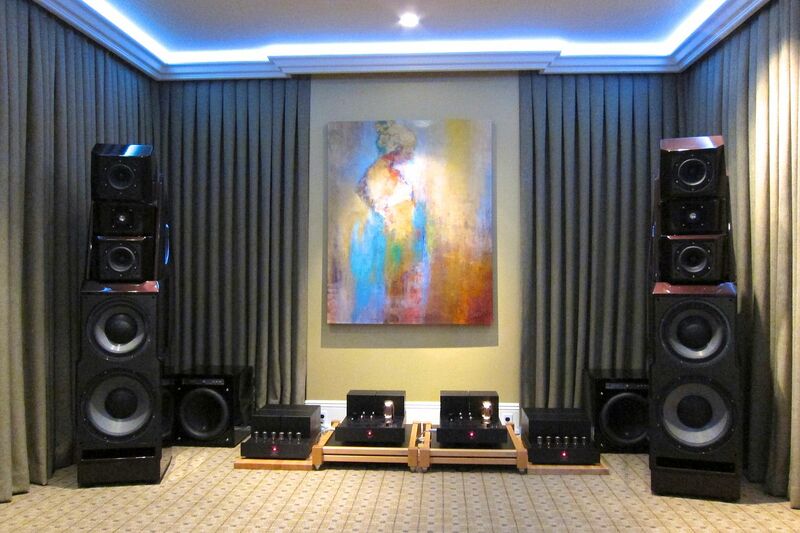 Plus, I don't know how I'm going to lug 700lbs of subwoofers into my room. I believe the final set up with be the JL Audio CR1 combined with dual JL Audio Fathoms 113v2. Seriously! That's still $12,400 retail worth of clean impacting reference class bass. You're doing alright Joey! I'm sure you've see Steve Williams system. The subs are only 19.25x19.25x16.5 and 133lbs each. If you don't have this, get yourself a good hand cart and some large sliders and you can move all of your heavy gear around no problem. I hefted my SB16 into my house by myself!! I placed 2 - F25's in my basement. Furniture sliders are a must.